Yeoward's book is a compilation of cocktail recipes conjured up by the bartenders at five of Yeoward's favorite London watering holes: The Connaught Bar; Annabel's; Beaufort Bar at The Savoy; American Bar at The Savoy; and Berkeley Blue Bar. 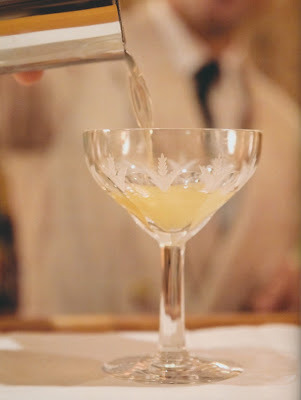 With names like Smoked Old-Fashioned, Fleurissimo, and Hanky Panky, these cocktails are no ordinary drinks. 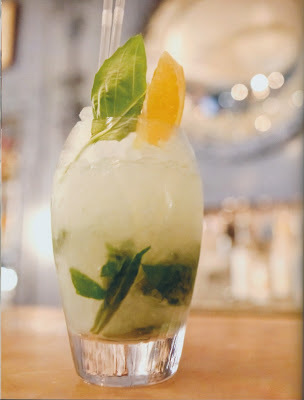 Rather, they are creatively crafted drinks made from all kinds of intriguing ingredients like Punt e Mes vermouth, celery bitters, or jasmine pearl tea. Now, it's the exotic sounding ingredients that might give you pause. Initially, they did to me as well since I don't have things like celery bitters sitting on my bar. 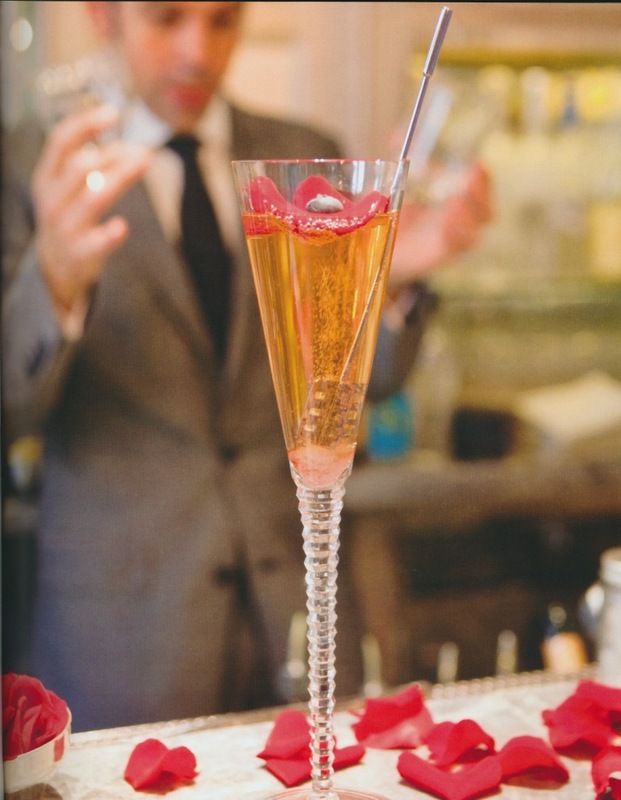 But the book's gorgeous photographs of cocktails in glamorous settings were enough to convince me to try my hand at some of these recipes. 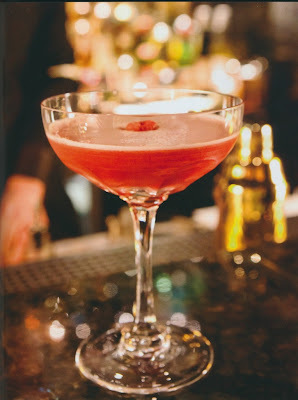 And Yeoward's writing is so upbeat and enthusiastic, you will want to make more than a few of these cocktails. 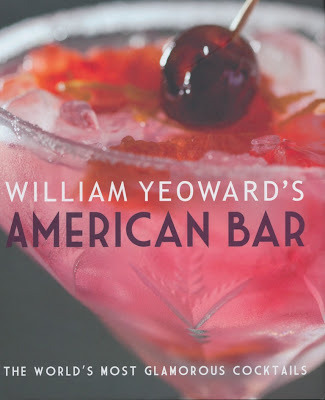 If you love cocktails and enjoy entertaining, or if you're simply a fan of William Yeoward, then I highly recommend that you consider this book for your collection. 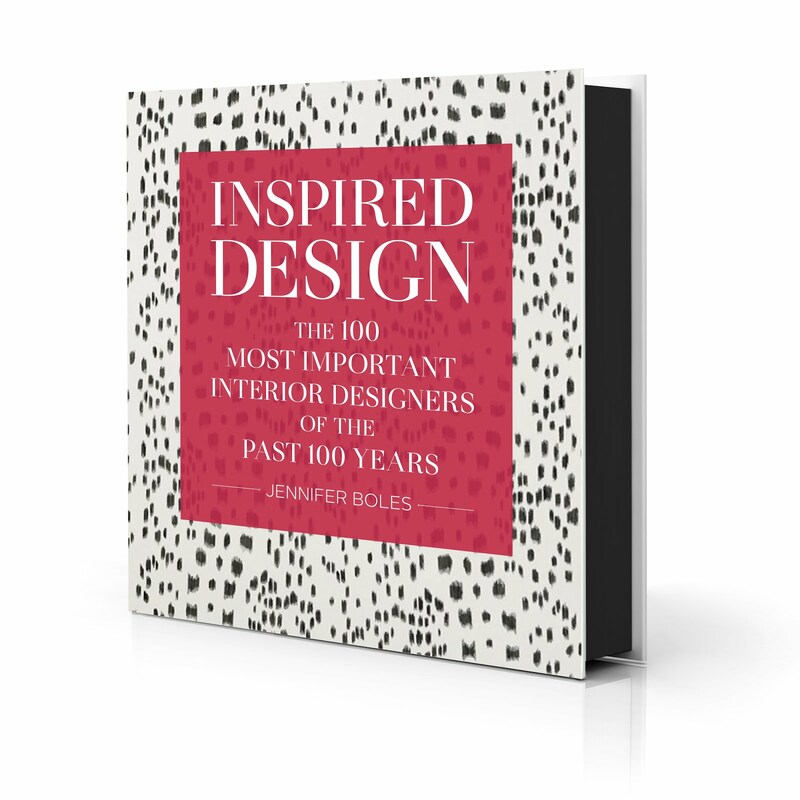 The book would make a great gift for friends or family, too. 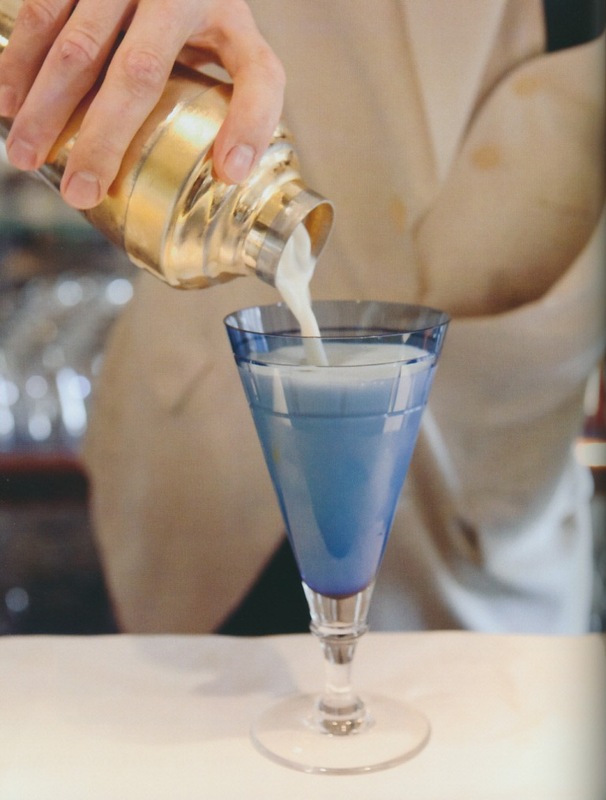 Visit The Peak of Chic Entertains today to read the book's recipe for a Connaught Martini. All photos from William Yeoward's American Bar by William Yeoward; Cico Books, 2012; Gavin Kingcome photographer. With the craze around bar carts, I think this would also make a perfect hostess gift. I can't wait to take a peek inside for myself! It really would make a terrific hostess gift! A very charming book. 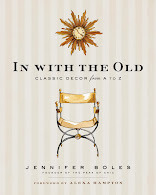 You might want to try this book too, great recipes but the pix are even better! That does look like a good book. In fact, I just ordered it. Thanks for the tip! I'll be getting it to add to my cocktail book collection. I am so happy to be acqainted with a fellow French 75 fan, it is just so wonderful. I also love a Ramos gin fizz. So so good! !